One very sad night, A 16 year old boy committed suicide. His shocking death was a tragic loss to everyone who knew him and his loving family. The night of his suicide, God spoke to my teenage daughter Annie in a dream by showing her angels around the train tracks and Jesus right there, saying, “Life will come out of death.” That dark night was the beginning of a three-year journey of writing this book, with the help of over 1,000 teenagers and college students. 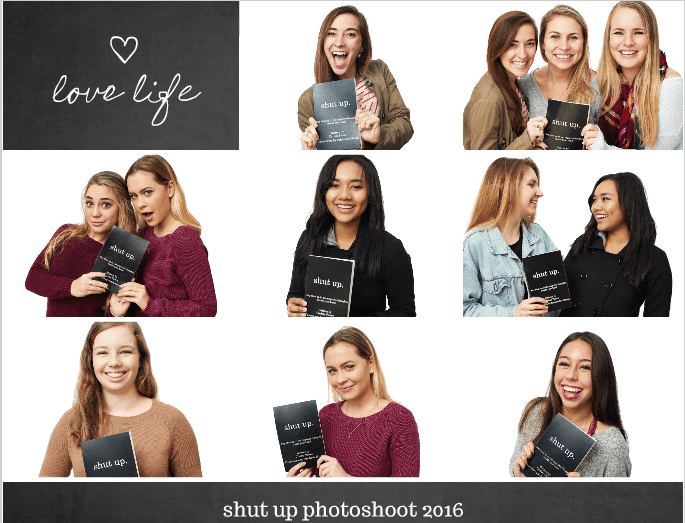 Today, teens and college students face tremendous pressure where anxiety, depression, academic pressure, eating disorders, cutting and even suicide are common among their friends. 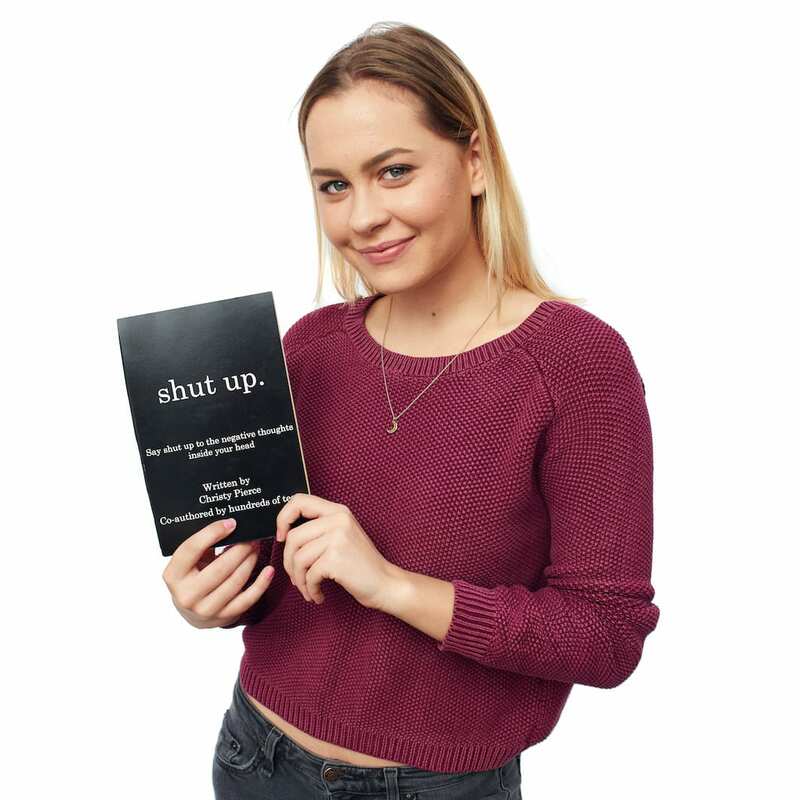 Filled with real life stories of teens and college students, this book teaches how to silence the lies and negative voices in our minds through understanding the different voices in their heads, and learning to shut up the ones that are tearing us down. 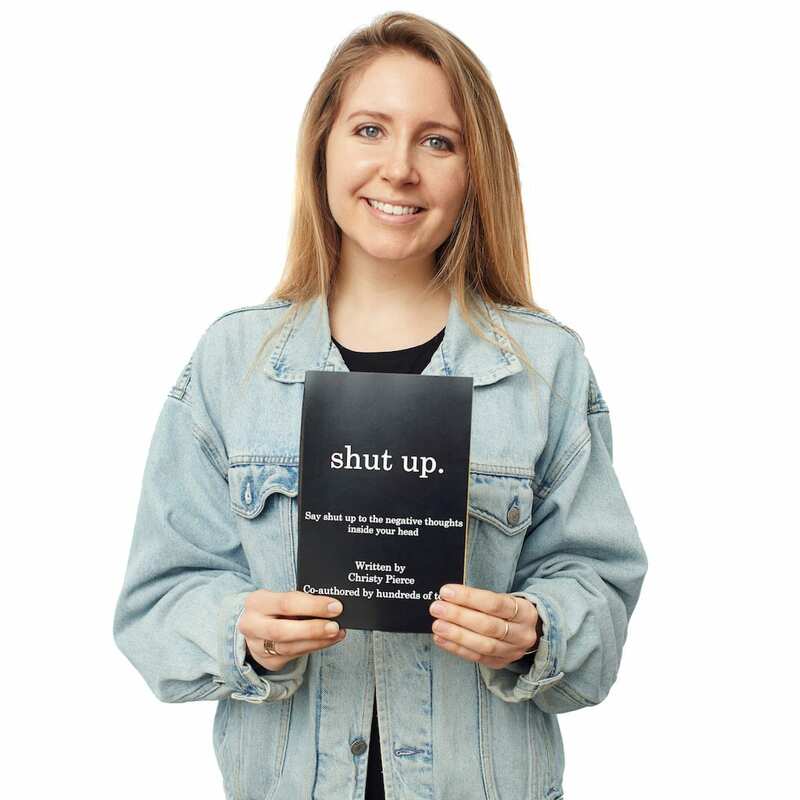 Say shut up to the negative voices tearing you down, and learn how to hear the encouraging voice of a God who loves you more than you can possibly imagine. Hi! I’m Christy. 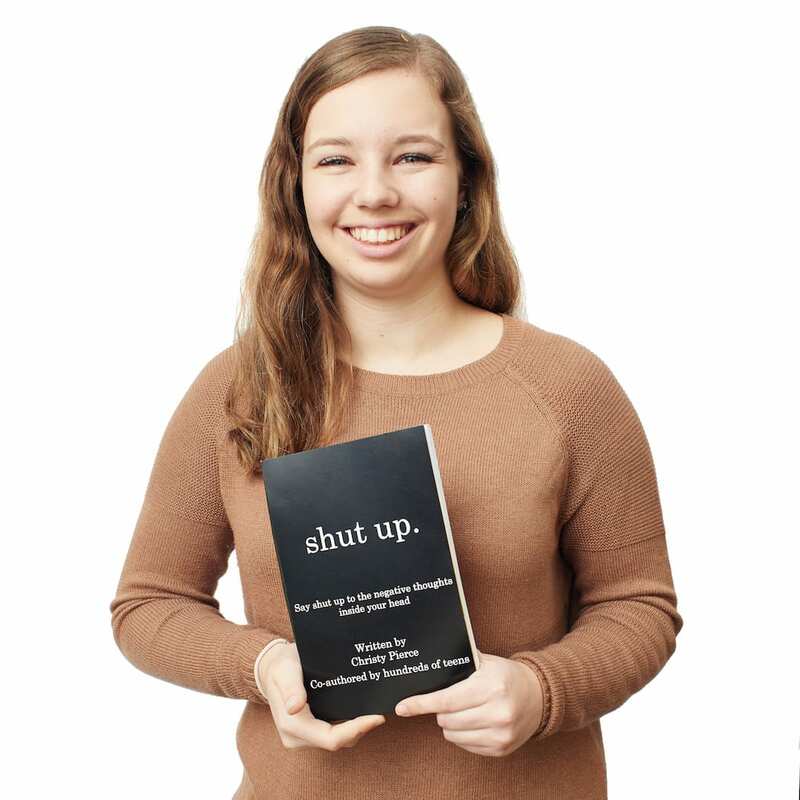 I’m a mom of three teens (plus 2 dogs & 3 cats) and God called me to write this shut up book after our friend who was 16 years old committed suicide. I’m a pastor, Christian author, and most of the time I think people would say I’m a pretty nice person. But one day, when a mom told me she had grounded her daughter for making a B+ while she was also on club soccer, ballet dancing and president of the French Club, I experienced a level of rage that I rarely ever experience and I almost shouted out loud at this mom, “SHUT THE HELL UP!” That day, I realized that I have become so angry at the huge pressure on teens and college students today. I’m so tired of hearing stories of kids who are only sleeping five hours at night because they’re frantically trying to finish homework after rushing home following a club sports game. I’m so sad when teens call me and share their stories of feeling depressed, anxious, cutting, or even suicidal over all this pressure. I’m not a perfect parent. And, I won’t pretend to understand all your generation is going through. We, adults, can’t get it. 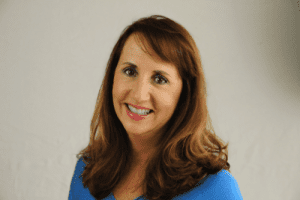 But, I think it’s time for us parents, academic leaders, and coaches to seriously consider the toll all of this pressure is taking on you guys. More of us need God’s eyes of compassion for those of you who feel scared, depressed, or alone with no one to listen to your feelings. 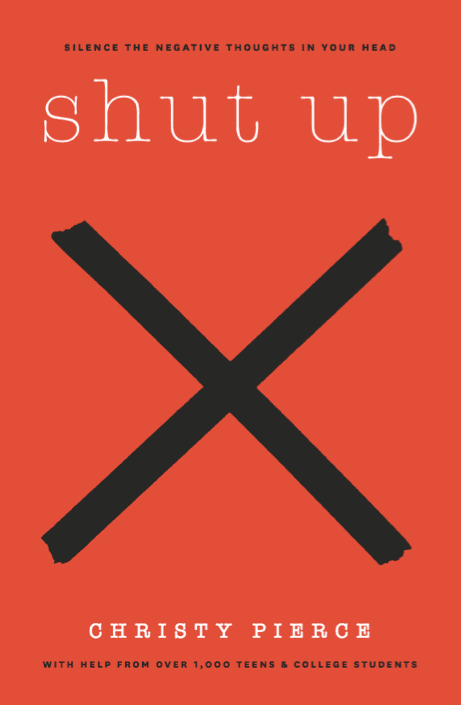 If you want to read a sample of the shut up book which is being released on amazon and kindle October 2016, click on the link above.